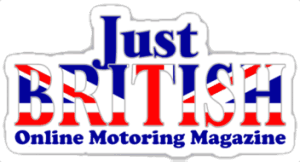 These will be the featured posts on the front page of the Just British car website. 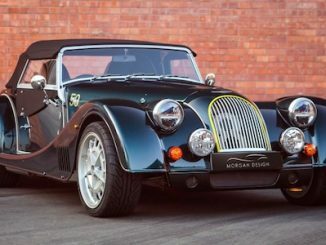 John Haynes, the entrepreneur and creator of the Haynes Manual, founder of the Haynes Publishing Group PLC and the Haynes International Motor Museum passed away peacefully, surrounded by family, on the evening of Friday, February 8th, aged 80, after a short illness. John was a kind, generous, loving and devoted husband, brother, father and grandfather, who will be missed enormously. Aston Martin has agreed to an important new long-term partnership with the D’station Racing AMR team, signaling a high-profile return to the Japanese Super GT Championship for the British luxury sportscar manufacturer in 2019. The agreement, which features the highest level of partner support from Aston Martin Racing, includes a one-car programme in the Super GT 300 class (comprised mainly of customer and works-supported GT3 machinery) using the new Aston Martin Vantage GT3.